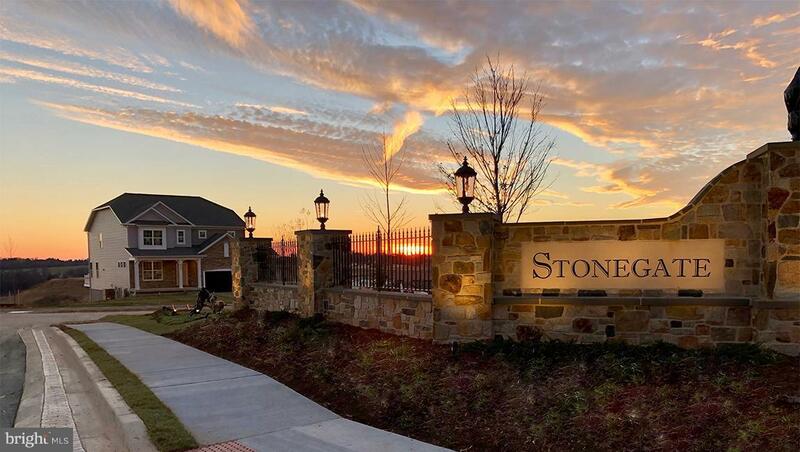 NEW homesites released! 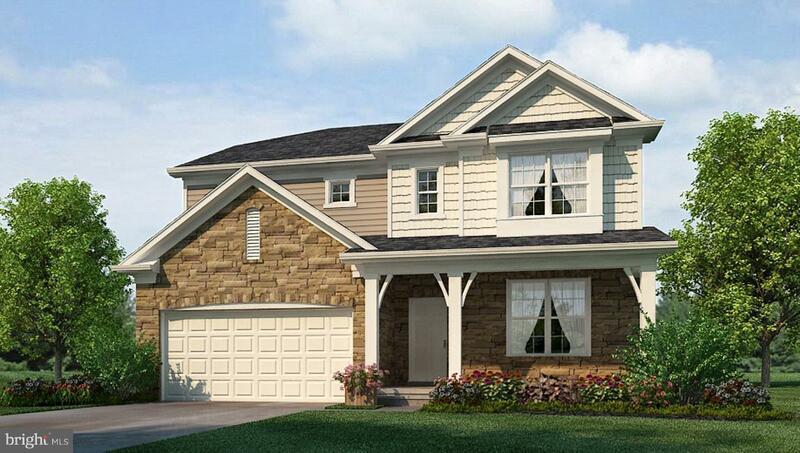 The popular Hampshire home design includes 4 bedrooms, 3 bathrooms, and a 2-car garage. You will love the stainless steel appliances, granite counter tops, and LED lighting in the kitchen. LVP flooring, bedroom level laundry, owner's suite with sitting room, front porch ... And much more!